Discover the many ways your childcare centre can become allergy-aware. Learn how to develop an allergy management policy and more! This page contains resources, information and links for childcare settings. Educators, allergists, and training professionals have all worked in the development of these resources to make them as informative and user-friendly as possible. We thank you for taking the time to learn and make use of our resources, and we hope that you will involve all parents in making your childcare centre a safe and inclusive place for young children with food allergies. It takes a village to make it happen. Create an Anaphylaxis Emergency Plan for each child with allergies. An Anaphylaxis Emergency Plan is a written plan that is customized to each student with allergies. It lists the child’s allergies, gives instructions on how to treat symptoms and provides directions on what to do in the event of an allergic reaction. In some provinces and territories, the plan is mandatory. Download a sample anaphylaxis emergency plan. Consider our AllergyAware.ca free online training course for childcare educators: Anaphylaxis in Childcare Settings. Establish cleaning protocols for classrooms and centre common areas to reduce the risk of exposure to allergens. Implement hand-washing protocols where students wash hands before and after every meal to help prevent cross-contamination. Have educators – or other adults (lunch monitors) supervise young children during snacks and other meals. Have the children follow a “no food sharing” policy. Develop a communication protocol with strategies to educate and raise awareness of food allergies with parents, staff, and volunteers. It is very important to understand how to read labels for allergens, and how to keep the classroom and kitchen safe by preventing cross-contamination. Many reactions are prevented by proper kitchen and food serving protocols. Find out more about reading labels, kitchen safety and avoiding cross-contamination. 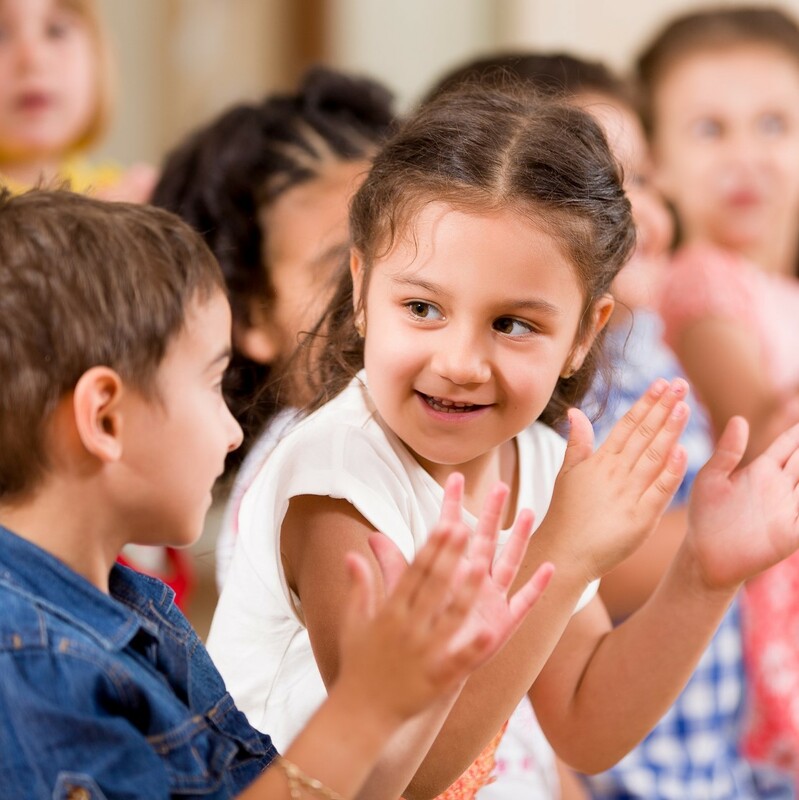 It is helpful to provide recommendations for educators and staff on how to make birthday parties and other events safe for students with allergies. When children are in new situations, they can be at greater risk for a reaction because their normal routine is changed. 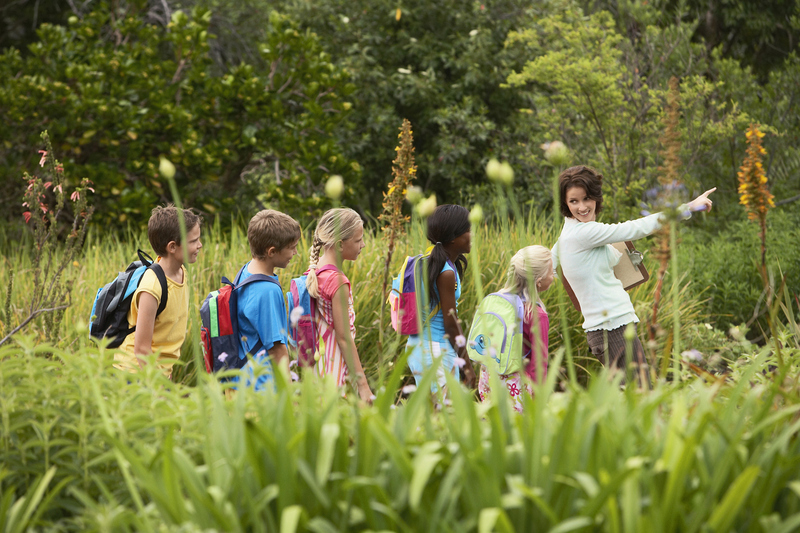 School trips and special events are not part of the daily routine and may present new risks. To help keep buses safer, administrators can speak with the transit company to find out if their drivers and staff have received emergency training in anaphylaxis management. You can respond to any knowledge gaps by arranging training. 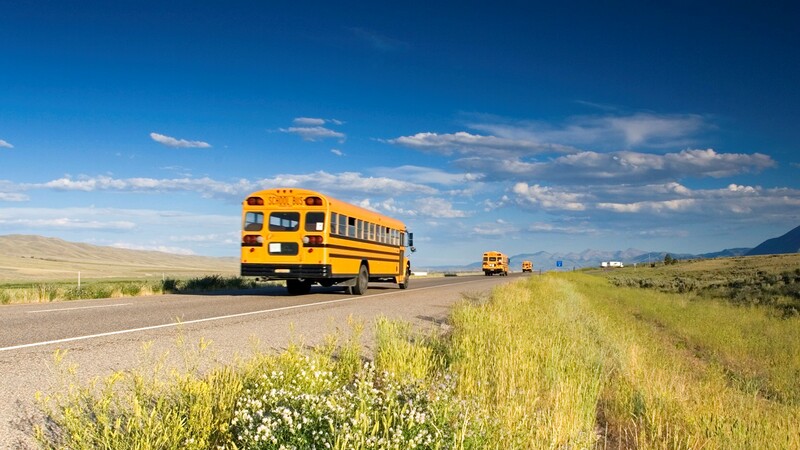 Consider having a “no eating” policy on school buses to help minimize risk.